If you'd like to get in touch, the best way to contact me is by email or telephone +44 (0)7792 541561. I am also on Facebook and Twitter. Alternatively, for general enquiries, or to sign up for emails, you can fill in one of the forms below. 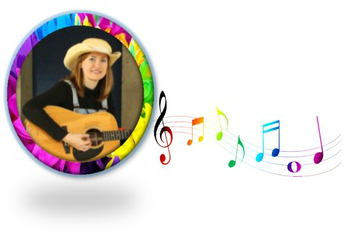 To book a term or a drop-in place at my Singalong classes for babies, toddlers and children under five, or for private bookings, please see my bookings page. ​If you don't have a specific query right now, but would like to hear about any upcoming baby and toddler classes and under sixes' music shows or other events or special offers, please fill in your details here and I'll add you to my mailing list!